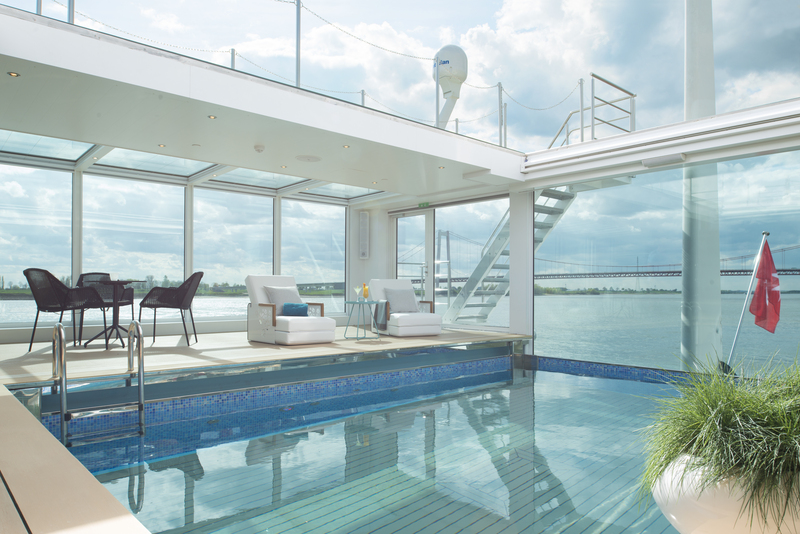 Emerald Waterways made their mark on the river cruising industry as a leading provider of luxury holidays at great value for money. From the beginning of your journey you are taken care of, with return flights and transfers included in the price, ensuring a smooth, relaxing holiday from start to finish. Guests relax knowing there are no hidden costs throughout their time with Emerald River Cruises, from the extensive choice of complimentary drinks at dinner to the immersive onshore activities that give you memories to last a lifetime. Emerald Waterways boast award-winning river cruise experiences, including an award for exceptional value and ‘Best River Cruise Line for First-Timers’. 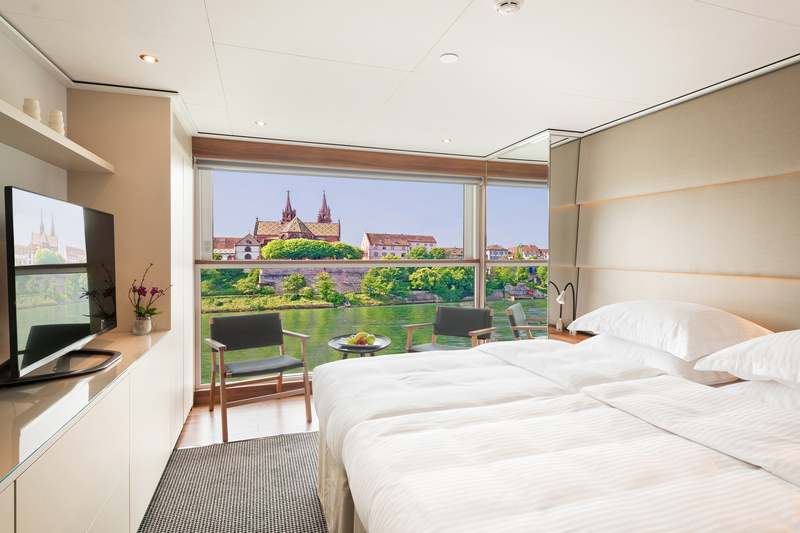 •Deluxe accommodation on Europe's newest river cruise fleet. 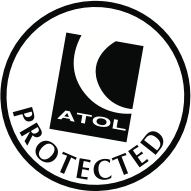 •Flights and transfers from UK with no regional supplements. 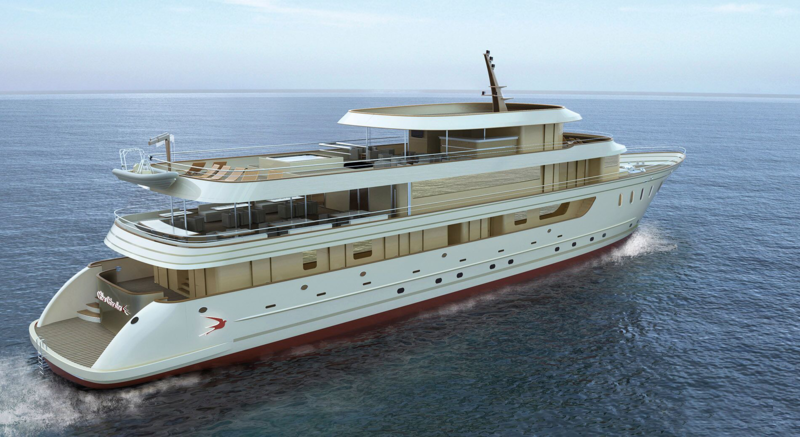 •Spectacular ship innovations like an on board pool that converts to a cinema. •Tea and Coffee available at all times. 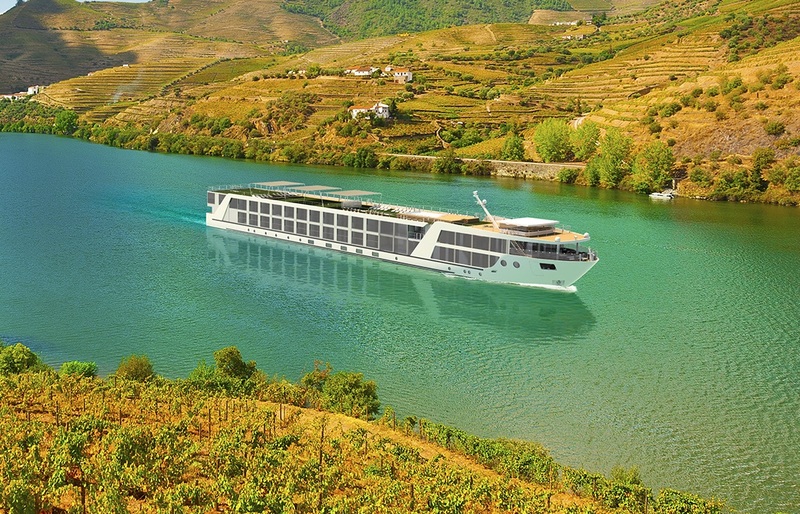 With Emerald Waterways their award-winning fleet of ‘Star-ships’ take you safely along the stunning waterways of Europe and beyond in style and comfort. 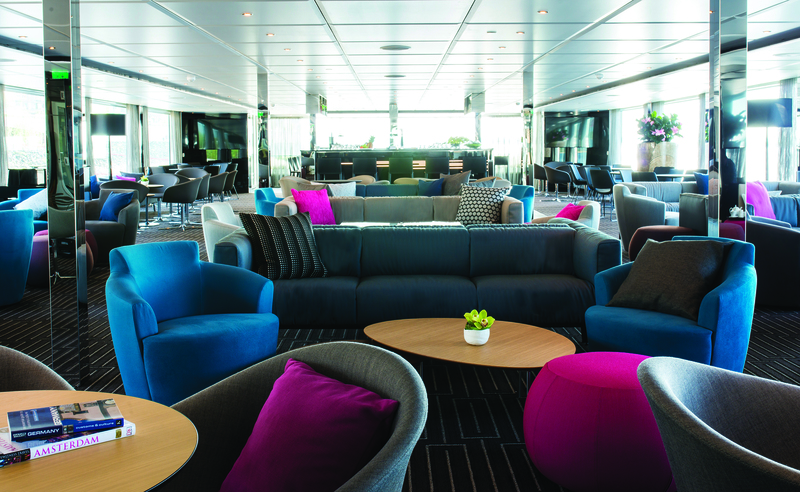 Each carefully designed ship offers the same outstanding level of service of a boutique hotel, whether you’re lounging on the sundeck, relaxing in your peaceful cabin or enjoying your favourite drink in a social, spacious public area. 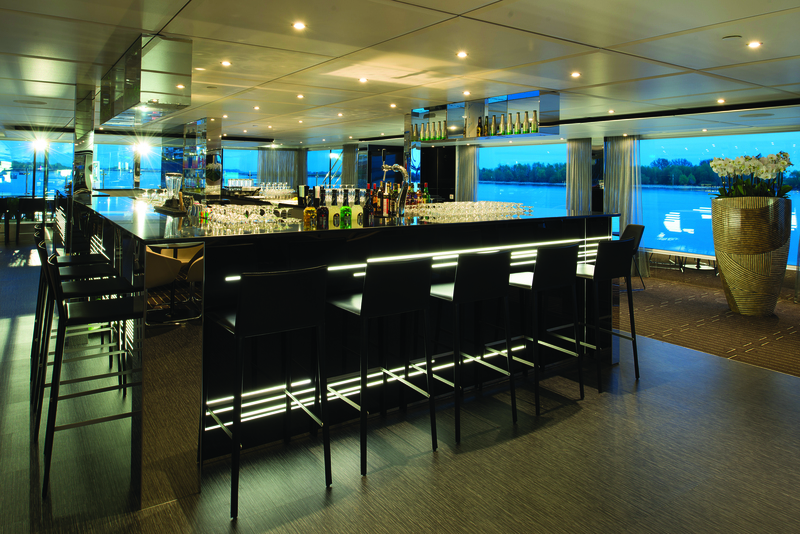 Unlike in a standard river-cruising setting, Emerald’s star-ships don’t compromise light and space. Floor to ceiling windows fill lounges and bars with a roomy atmosphere, as well as ensuring you do not miss a moment of the stunning view outside. 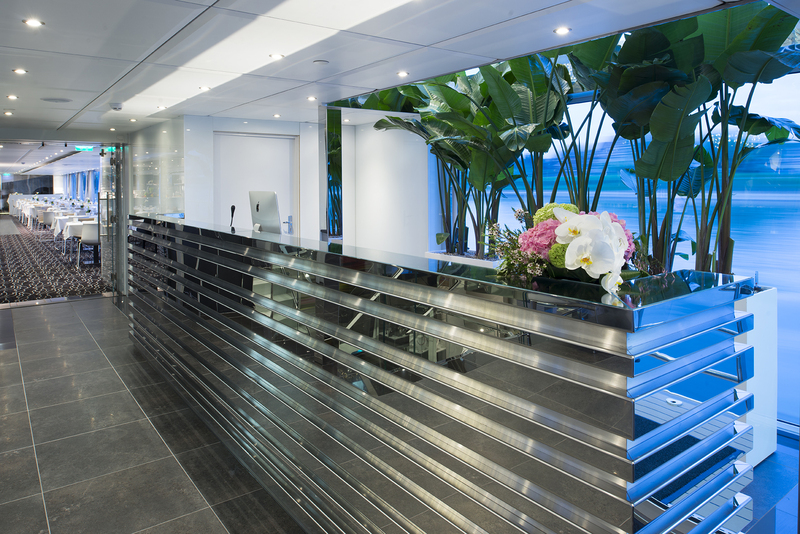 Emerald Waterways are also proud to incorporate innovative, modern designs which will enhance your river cruise experience. During the day, a heated swimming pool provides the perfect place to soak in the sun, while at night watch as this stunning space cleverly transforms into a cinema, complete with popcorn and drinks. 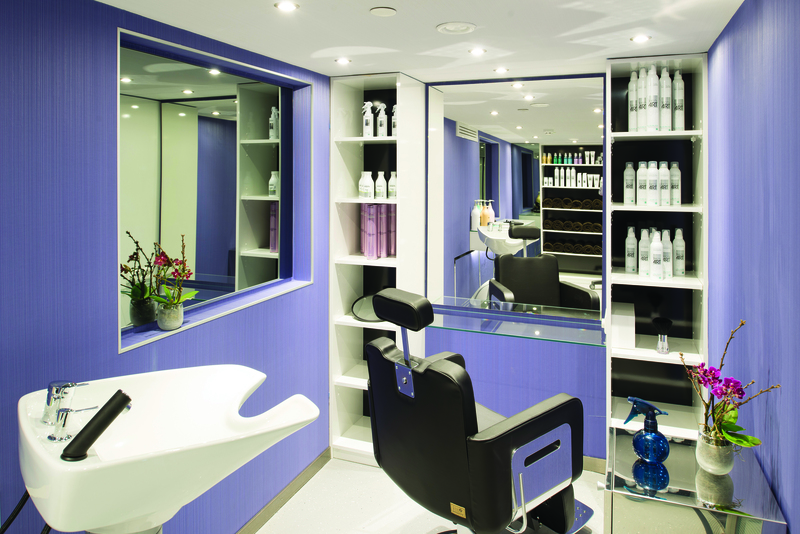 In your chosen Emerald Waterways’ stateroom you find all the amenities you need as well as extra touches of class. Sleep peacefully in luxury linen, catch-up on on-demand films and TV channels, and keep in touch with home thanks to complimentary onboard Wi-Fi. Emerald Waterways have taken great care to create spacious staterooms and suites, with some even featuring their own open-air balcony. 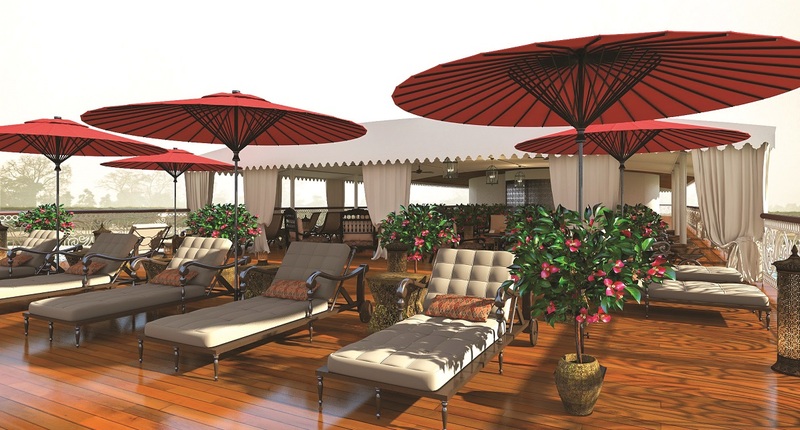 Be treated to an unsurpassed culinary experience onboard Emerald River Cruises’ star-ships right from the beginning. Emerald Waterways welcome guests with an introductory dinner giving you the chance to mingle with others onboard and experience a taste of what’s to come. No matter the time of day, a team of professional chefs will tantalise your taste buds with flavours that showcase the cuisines of your destination. Breakfast and lunch arrive in the form of expansive buffets with hot and cold options, while evening meals are a fine four-course dining experience. Whether you’re onboard or onshore, Emerald Waterways take great care to create an enriching, memorable river cruise holiday for you. 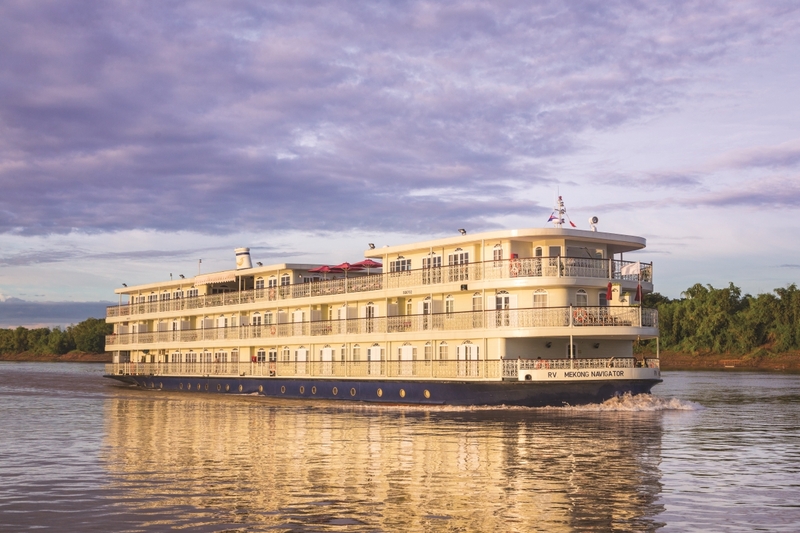 An extensive range of itineraries will bring you to the rivers of Europe, including the Danube, Rhine, Main, Rhone, Douro and Volga, while certain Emerald Waterways ships go as far as the Mekong and Nile. Danube: Passing through more countries than any river in the world, the Danube is a must for those looking to visit the most beautiful capital cities in Europe. Rhine: With some truly unique museums in Amsterdam and stunning tours of the Black Forest, the Rhine has a combination of modern and traditional delights. Main: This river is truly a goldmine of German history, architecture and culture, perfect for the lover of both natural landscapes and architecturally beautiful towns. 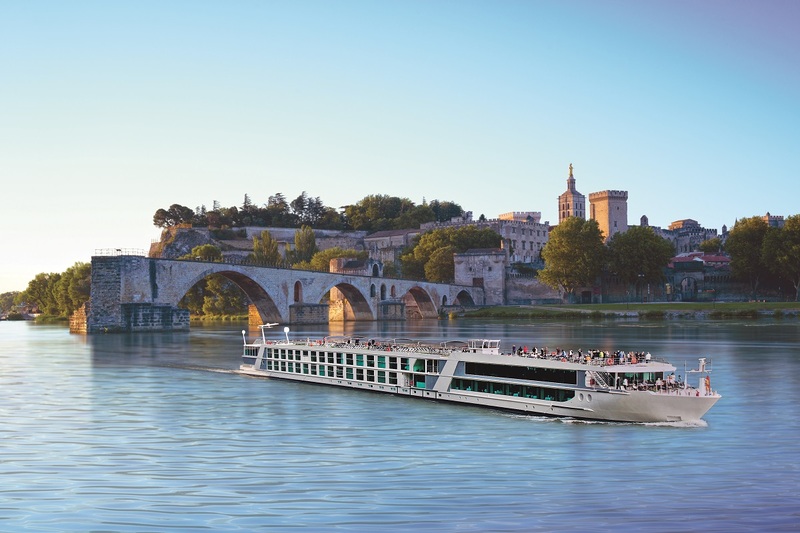 Rhone: Find yourself sailing back in time on a stunning waterway carving a journey through France. Embrace the laidback lifestyle of the Mediterranean, complete with a glass of locally-produced wine. Douro: Cruise along this rustic waterway, home to countless stunning vineyards and villages of Portugal and Spain. 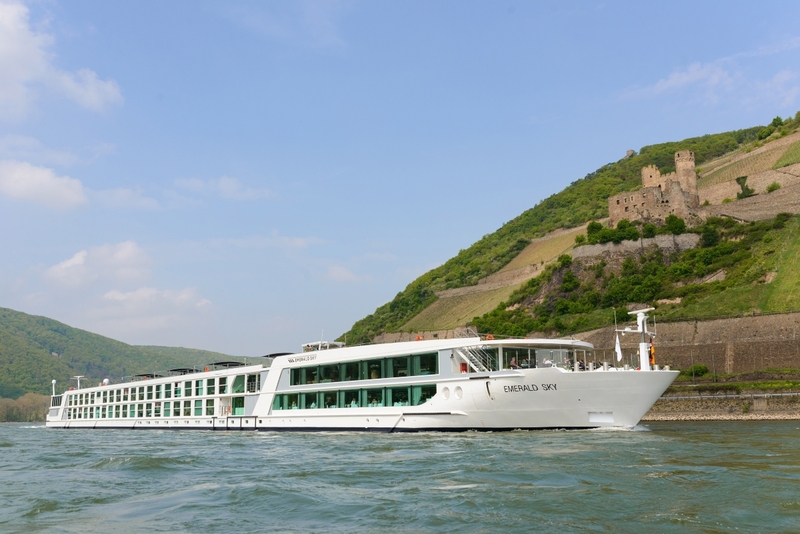 This is a river cruise package perfect for wine-enthusiasts. Mekong: Visit the must-see landmarks of Southeast Asia, as well as the inspiring local communities that share their moving history with you. From ancient temples to vibrant floating markets, Emerald’s Mekong itineraries are packed with unforgettable moments. Nile: The longest river in the world will introduce you to a number of must-see World Heritage sites, hieroglyphics and hidden gems that few will get to see. This is a bucket-list itinerary for any avid world-explorer. All itineraries are packed with insightful excursions led by knowledgeable guides, and supported by personal headsets with all the extra information you need to know. Emerald River Cruises even offer exclusive activities for those in pursuit of fitness, such as guided hikes and canoeing with their EmeraldACTIVE itineraries. From gentle walking tours of ancient cities and stunning UNESCO heritage sites, to joining local families for intimate dining experiences, there is no shortage of unique and immersive experiences that introduce you to the heart of stunning locations with Emerald Waterways. Fabulous trip, Secrets of the Douro”. All Portuguese staff made voyage much more personal. Included as well as ‘extra choice’ and Emerald Plus excursions were well done and ranged from good to exceptional. The food was a tasty selection of regional and international dishes with well chosen wines for lunch and dinner. The ship was immaculate and the availability of coffee, teas, cookies 24/7 was awesome! Would recommend this cruiseline, ship and itinerary to anyone. We were sad to leave! 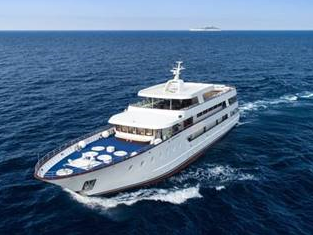 We were fortunate to join the Emerald Radiance on its maiden voyage on the Duoro. Immaculately clean, excellent staff doing their utmost to help us to enjoy the voyage, stunning scenery, top excursions with very knowledgable guides, delicious food. What more can I say? A truly excellent holiday!